by gillian claire: $500 Amazon Gift Card Giveaway! 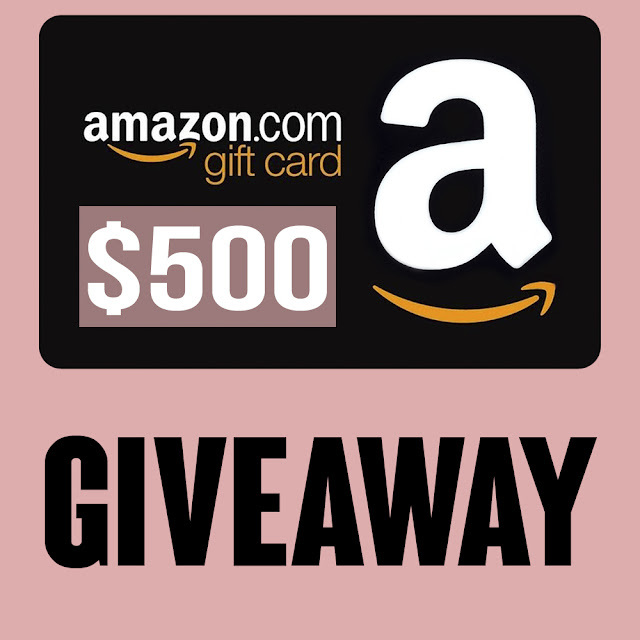 I'm partnering with some blogger friends to offer you guys a chance to win a $500 Amazon Gift Card! Christmas is over so this giveaway would be a perfect chance to treat yourself to something fun! There are many ways to enter and I promise that you will find some new really cool bloggers to follow along the way. Use the form below to enter and good luck! !